Recently, while tour-guiding some friends from California, I took them to Prospect Park. While exiting the park we came upon Grand Army Plaza. Sometimes it takes showing off all the great places in Brooklyn to remind myself why I love living in Brooklyn as much as I do. Originally, the grounds of the Grand Army Plaza were a battleground of the Battle of Long Island, which was the first battle of the American Revolution. 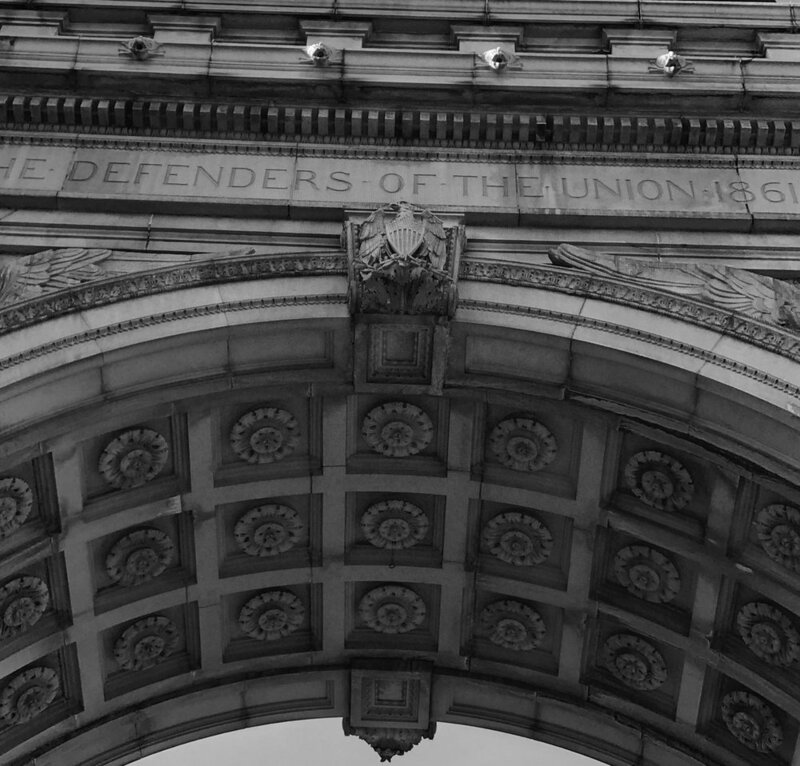 In 1975, Grand Army Plaza became a National Historic Landmark. 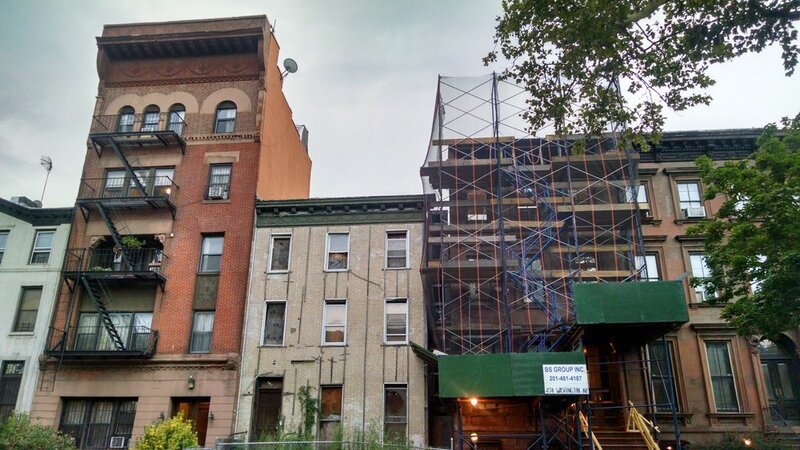 In the span of 15 years, on a thriving Brooklyn block, no one has claimed this building and made it a home. Every dwelling around it has been gutted and renovated, but not this one. 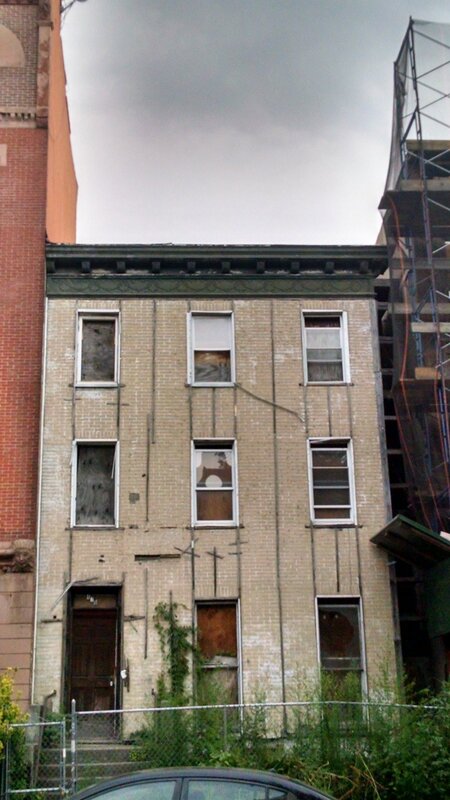 This building has stayed in a constant state of distress. There has been a scaffolding or 2 over the years, but they just teased the place. Nothing was ever done to make it livable. Nothing was ever done to make it a home. I often wonder what it will look like once it's renovated and given people to keep safe and warm inside. I hope I see that day in the near future. Don't you?